Key to Markets is an independent brokerage firm offering access to the financial markets for Institutional, Corporate and Individual Clients. Our company offers a wide range of products and all-around customer service in order to provide our clients the opportunity to enjoy a complete and innovative trading experience. A team of experts with a transparent and effective approach is believed to make Key to Markets a reliable partner both for professional and private investors. Key to Markets NZ Ltd is fully owned by Key to Markets Limited, a UK based company, FCA regulated, which is part of a European group and has partners in the US, UK, Europe, Middle East and Asia. Key to Markets is completely at your side, no matter what. We work hard to provide you with the best technology, services and spreads available on the market. Last year our customers traded $14 Bn on the physical energy markets and $20 Bn on the Derivatives markets. Key to Markets client funds are held in segregated accounts with custodian banks. 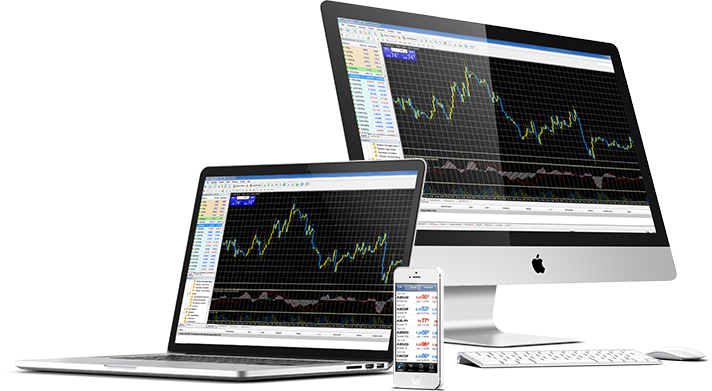 Key to Markets brings ECN MT4 to your favourite Operating System as well as to your smartphones and tablets.